iWork is built around the use of templates – and the templates provided by Apple are great! But we felt there would be a strong demand for more; so we set up this site to allow the community of iWork users to share what they have created. 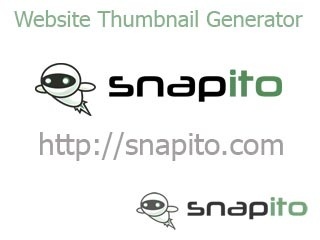 ShortStack.com allows you to design better Facebook pages. You can add widgets to a page with one-click, build a Custom Contact Form, create Sweepstakes and Contests, customize your Tab Icons and Labels, etc. EZSkins Incorporates EZThemes and has even more content, including screensavers, wallpapers, winamp skins, messenger skins, outlookstationery, desktop themes, surfer themes, ICQ skins, hot bars and more. WinCustomize.com WinCustomize.com is a popular Windows resource site with great skins, wallpapers, themes and icons to customize your PC. Also, offers articles and forums if you need help. 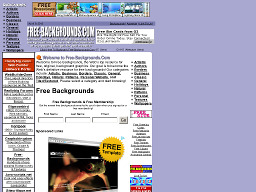 Free-Backgounds.Com One of the Web's top resource sites for FREE, original, background graphics. Their categories include: Artistic, Business, Borders, Classic, General, Holidays, Natural, Patterns, Personal Website, and Tiled/Textured. Free daily backgrounds are also available via email.